IS IT WEIRD TO HAVE FRIENDSHIP HABITS?! Absolutely not! Brainstorming a rhythm for how we will grow as a friend can help give us vision for where we’d like to see our friendships in a month, a year or five years and setting intentional steps to pursue that vision. 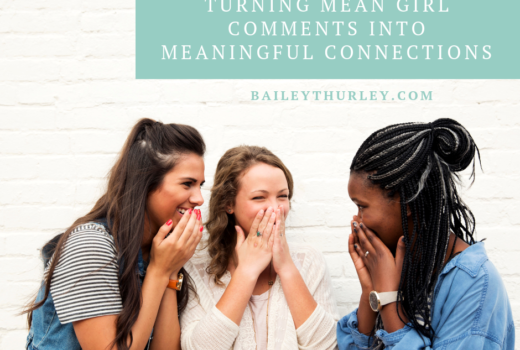 When we aren’t intentional about pursuing our friends or we aren’t sure what we really want our friendships to become; then in a couple of years we may still be exactly where we started with acquaintance-level friendships. Not only that but things change. The friendship habits that worked in college don’t work as a wife and mother. The friendship habits even from a year ago are different today. And even with big changes like moving, having kids, getting married or starting a new job there are also little changes that impact our friendships. 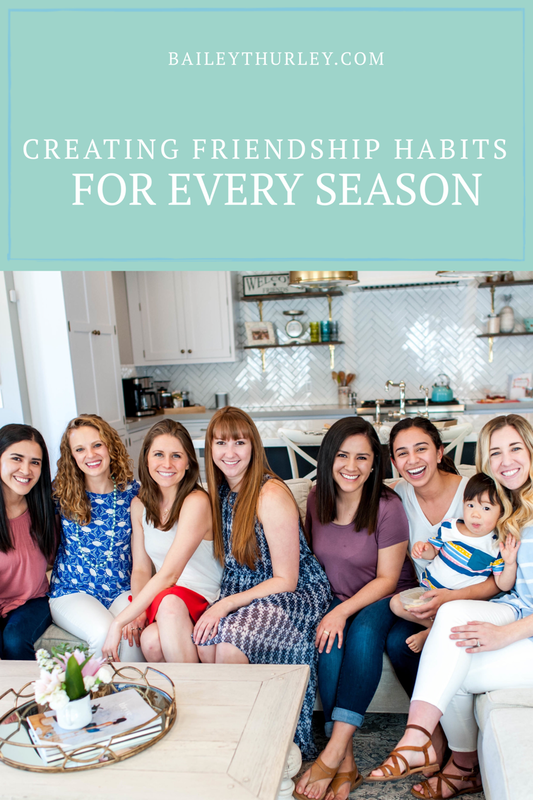 Each season, I have to reevaluate how I can engage with my friends and our ever-changing schedules. 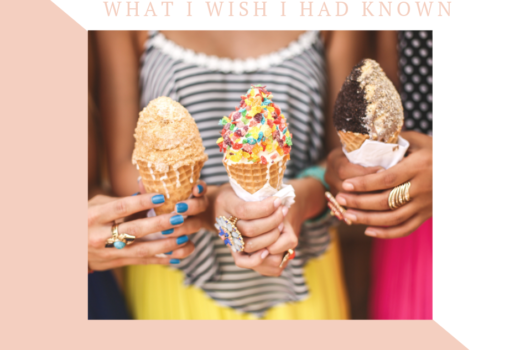 So, how do I set these new friendship plans and make decisions that will grow my friendships? To set friendship habits, you need a foundation of what you believe a good friend does. When someone asks me to define friendship, I often begin to describe a friend I already have. My neighbor is a rock star friend. She is always welcoming other women into her circle, is friendly and open to rearranging her schedule to spend time with you even with two kids. Sometimes, she even sends me letters in the mail, even though we live a block from each other, because she knows I LOVE snail mail. She’s thoughtful, kind, encouraging and vulnerable. So, when I think of what kind of friend I’d like to be, I think of her and the qualities I would love to grow and reflect more of. Like any new habit, you need to shift what you’re currently doing to see results. There are a few barriers to your friendships that you live with day-to-day. One of my comforts is wanting social things “easy” for me and Hunter. Does it fit with our nap schedule? Is it kid friendly? Can he run around without strangers giving us dirty looks? Sometimes, plans work out for us but, other times it’s not convenient to go out. But, my friends are important to me, so we get ourselves together and go. I am always happy I did and my friends feel loved that I made the effort. It’s important to talk about boundaries because we cannot be everything and do everything for our friends. So, we evaluate our time, resources and commitments. 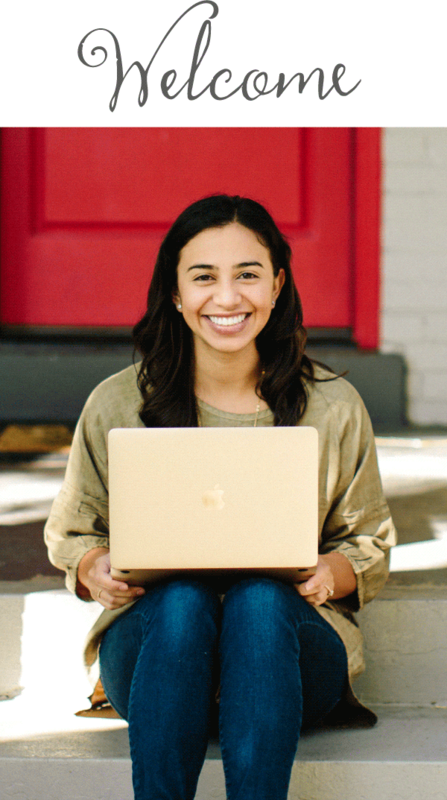 Things change, work projects change, family needs change, finances change—it is okay to take these into consideration when making plans to build your friendships. Now, grab some paper and brainstorm ways that you can love your friends in this season. 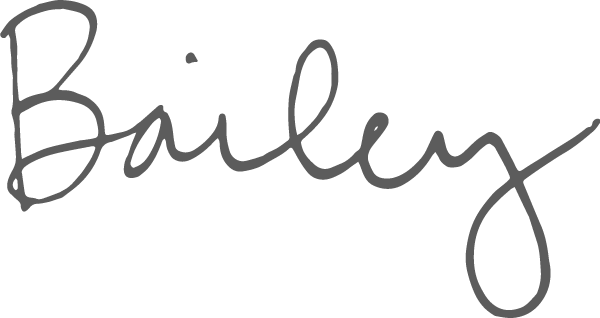 If you are needing some extra creative juices, I wrote a list of friendship habits you can explore here. Thanks for sharing! It is always great to keep our friendships healthy all year round.